Dr. Heng Tung Lan graduated from National University of Singapore before starting her traineeship in Obstetrics & Gynaecology at KK Women’s and Children’s Hospital. She went on to obtain her Master of Medicine in Obstetrics & Gynaecology, and was admitted to the Academy of Medicine, Singapore in 2004. She specialises in pregnancy care and delivery, female health screening, menopause, and female wellness enhancement. 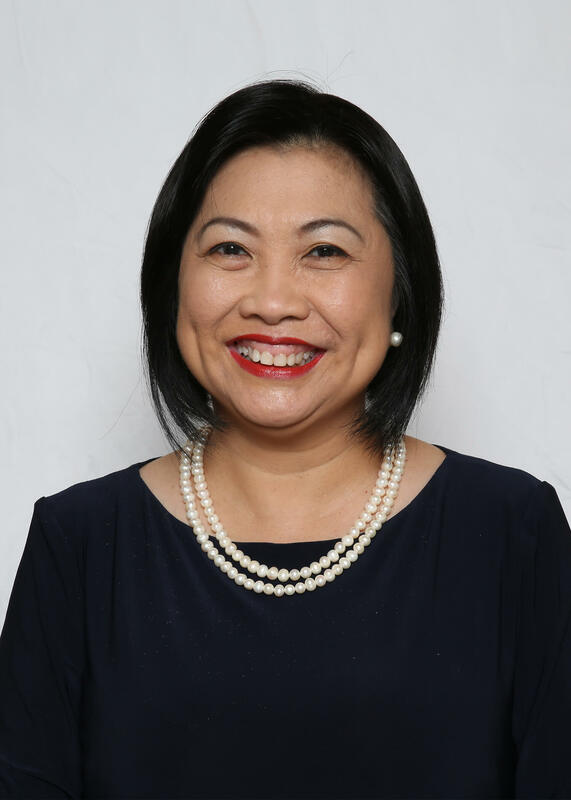 Having established her private practice in September 1993, Dr. Heng has built a solid reputation as a renowned physician — well-liked and respected by her peers and patients. With an illustrious career spanning more than 30 years, she was well-positioned to co-found Singapore O&G Ltd.
Dr. Heng shares her expertise in numerous public forums and talks, and has featured in a variety of publications that create awareness for family planning and female fertility issues. She currently practises at SOG – Heng Clinic for Women (PEH), located at Parkway East Medical Centre.